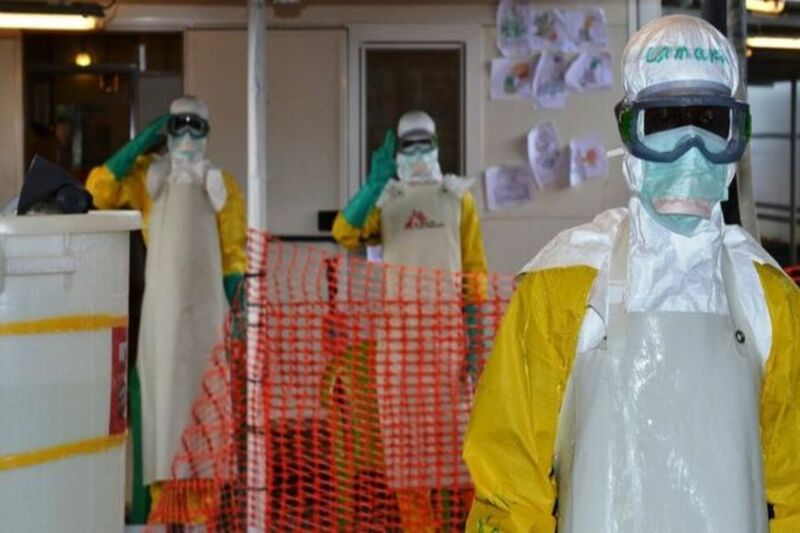 More than 740 people have been infected so far in the Democratic Republic of Congo since the latest Ebola outbreak in the eastern part of the country in August 2018. A statement issued by the United Nations Children’s Fund (UNICEF) this week said 30 percent of the infected persons are children, while over 460 people have lost their lives to the deadly virus. UNICEF said it is collaborating with the government and partners to scale up its response to assist victims, control the spread of the disease and ultimately end the deadly outbreak. To date, UNICEF and its partners have reached out to more than 10 million people in affected areas with prevention messages in collaboration with community leaders and through mass media; provided drinking water to more than 1.3 million people in public places, health facilities and schools; and trained 8,146 teachers on Ebola prevention measures. The agency has further reached 157,133 children in 888 schools with prevention messages; provided assistance to 830 families directly affected by Ebola; and identified 686 Ebola orphans and provided them with appropriate care.